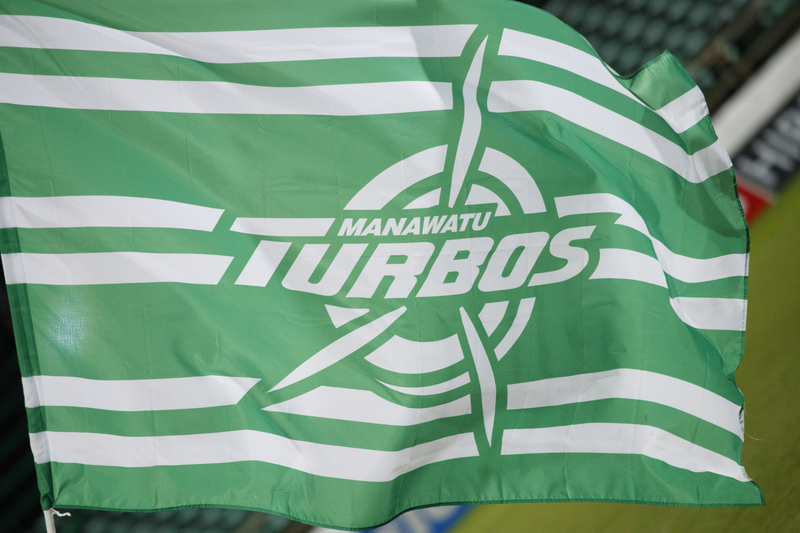 The Manawatu Rugby Union is now accepting applications for a Head Coach to lead the Manawatu Turbos' Mitre 10 Cup programme and support the growth of rugby in the province. The Manawatu Rugby Union was formed in 1886 making it one of New Zealand’s oldest rugby unions consisting of 15 rugby clubs in the greater Manawatu region. Our purpose is “To lead, grow and support rugby” in the Manawatu region through our core values of empowerment; respect; integrity; discipline; and progression. The purpose of the Head Coach role is: To lead the Manawatu Turbos Mitre 10 Cup programme and provide support to the community game in the Manawatu. To be considered the person must have excellent Rugby acumen and be technically and tactically proficient in all areas of the modern game. We would expect the person to have at least 4 years’ professional coaching experience, preferably in a Head Coaching role, or an Assistant Coaching role at Mitre 10 Cup level or above. The person must also exhibit strong leadership, management, and interpersonal skills. The closing date for candidates to submit applications is Thursday 20th of December 2018, 5pm.